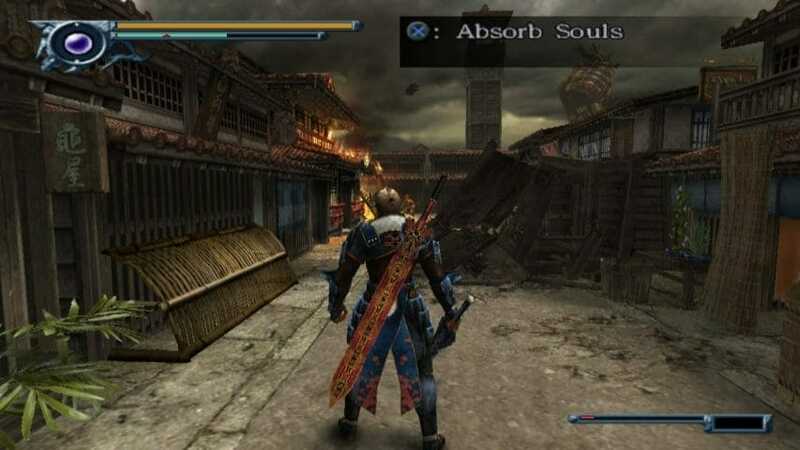 Onimusha is an action-adventure video game series published and developed by Capcom, that is set in Japanese history and has various Japanese figures appearing throughout the series. 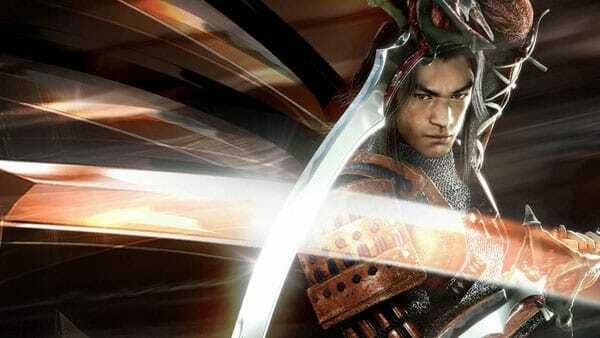 The first game Onimusha: Warlords came out on PS2 back in 2001 and now Onimusha Remastered could be happening, check out the details below. Onimusha Remastered could be coming given Capcom’s recent spree of multiple remasters of various beloved franchises. A PC Port of various games, which would also be some sort of remaster with higher framerates and resolution. Mobile releases of these games or even new mobile games from the franchise. Some sort of online game based on Onimusha games. A new Onimusha Game, this is quite possible since DMC 5 and Re3make could very well be making an appearance at E3 this year so let’s see if Capcom announces another Onimusha entirely. This could just be another trademark filing done after years of not renewing it.